The visit was very good. 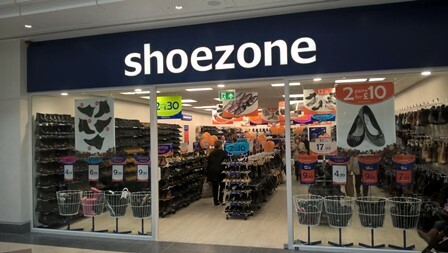 It was the first time my family purchased from Shoe Zone. Staffs were helpful and helped me to find the right size of shoes. If my new shoes meets my expectation for the next months, I will be visiting the store again.